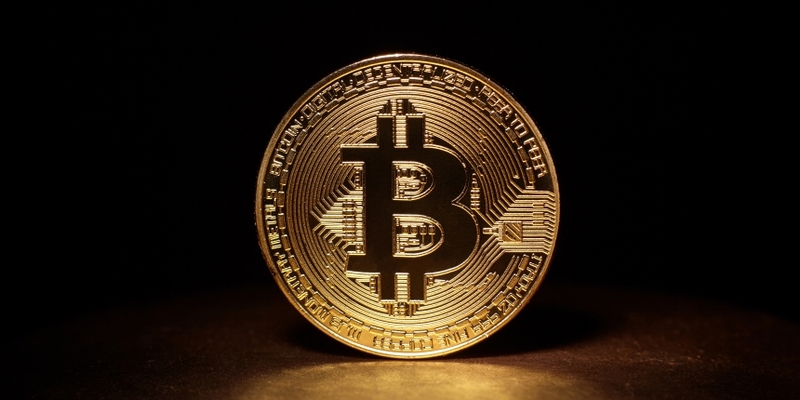 Bitcoin (BTC) could be in for a minor price pullback, having clocked a 39-day high above $7,500 earlier today. A minor correction, if it occurs, could end up recharging the engines for a sustained rally to $7,900–$8,000. The short-term moving averages (5-day, 10-day) are rising in favor of the bulls and the 5-day MA has cut the 50-day MA from below, confirming a bullish crossover.